A historian, writer, and photographer, Amy was born in Dearborn, Michigan and spent her childhood in suburban Detroit. She is the author of Dreaming Suburbia (Wayne State University Press) and Ford Road (University of Michigan Press). Trained in photography and in history, Amy’s studies took place in France, Massachusetts and England. She completed her BA in Documentary Photography and MA in History at the University of Massachusetts, Amherst. 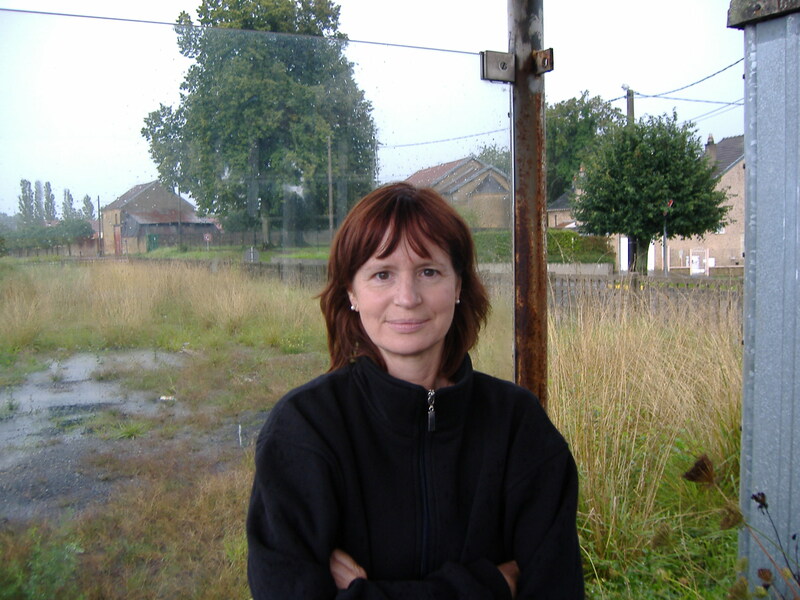 Her PhD, a cultural history of postwar American suburbia, was completed at Leeds University in the UK. Amy has worked as a mental health advocate, a literacy campaigner, and a lecturer in Cultural History. She has taught at Leeds University, Leiden University in the Netherlands, and Goldsmiths College, University of London. Amy now lives in London, where she works as a freelance writer (of fiction and nonfiction) and academic editor. Currently at work on a collection of new essays and stories, she has also written for The Detroit News, Salon, Bright Lights Film Journal, Belt Magazine, Eclectica Magazine, Great Lakes Review, Streetlight Magazine, Cobalt Review, and the London Financial Times ‘Urban Ingenuity’ series. Amy is also a regular blogger for the Huffington Post UK. Other projects concern the relations between place and memory, and the uses of private and public photographs in memory writing. The history and culture of Detroit and Michigan remain strong personal and research interests. She has been a member of English PEN, and is involved in campaigns to defend the UK National Health Service.